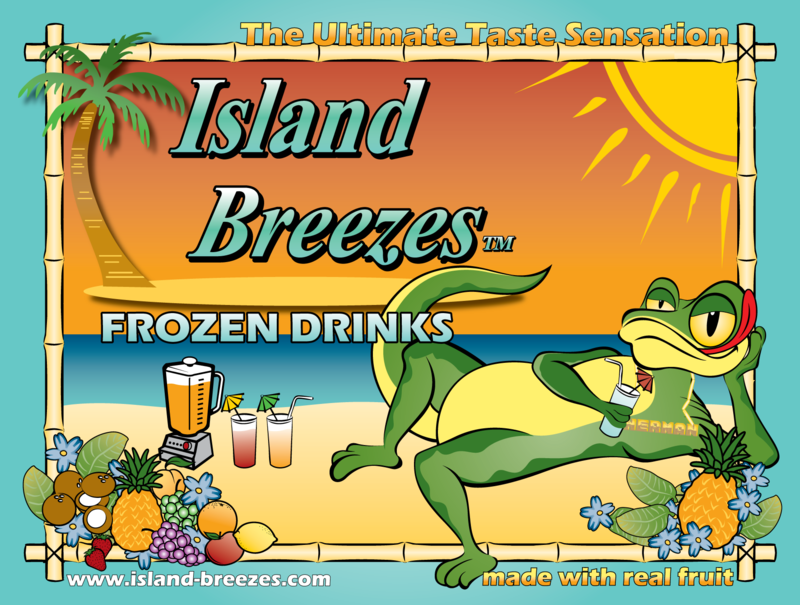 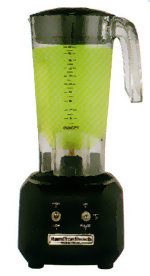 Island Soda Systems introduces our ISLAND BREEZES™ brand of tropical cocktail blender mixes. 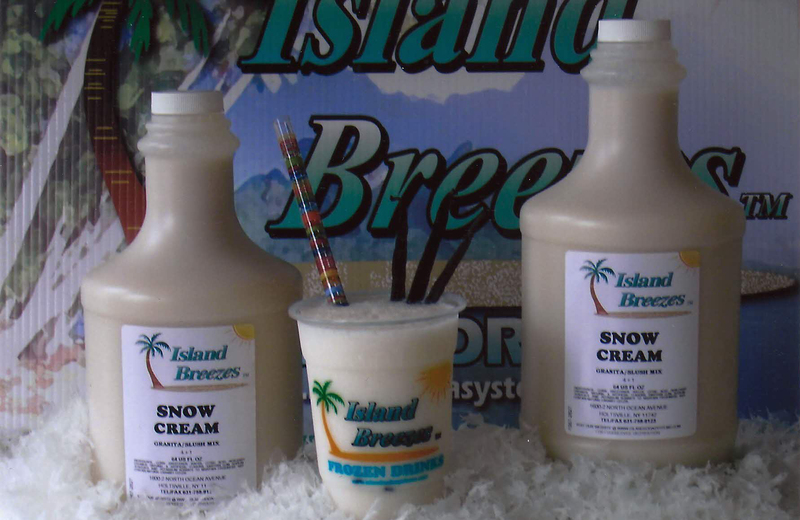 ISLAND BREEZES™ blender mixes are individually formulated to contain just the proper amounts of specialty ingredients that will enhance "blending" performance and characteristics. 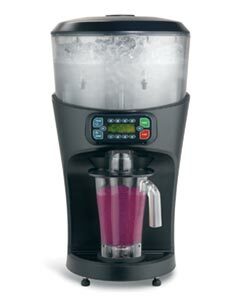 These formulas provide you the means to create and deliver the best possible drinks to your customers. 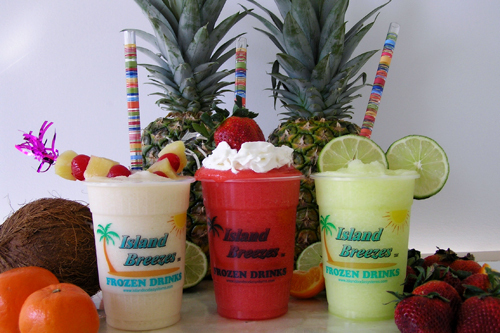 ISLAND BREEZES™ blender mixes are made from 100% natural juice concentrates to offer a rich, creamy, fruity frozen tropical drink. 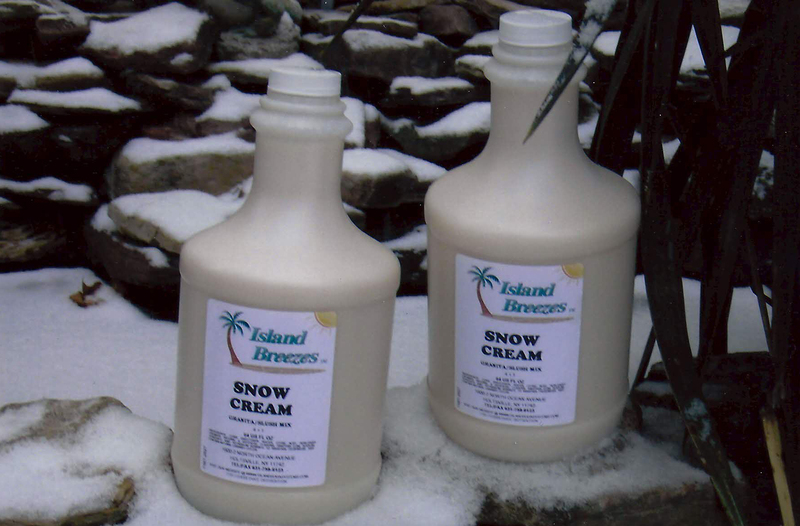 Tastes great with or without alcohol. 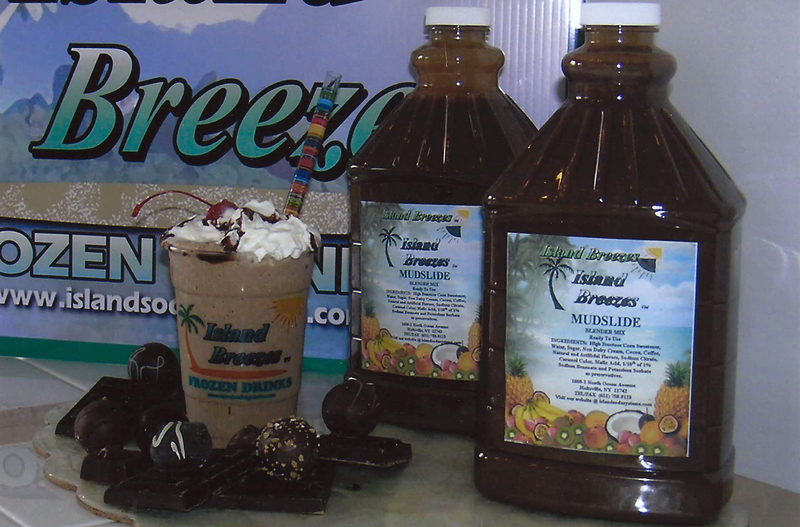 ISLAND BREEZES™ blender mizes are packaged in 6 1/2-gallon per case and are conveniently formulated to be SHELF STABLE - eliminating the need for costly refrigerated or frozen storage space.